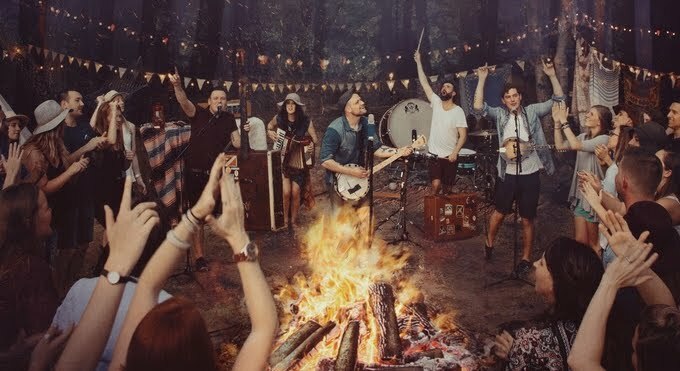 Rend Collective debuted their music video for "Live Alive." Irish worship band Rend Collective has announced Campfire II: Simplicity, set to release this fall. The album will feature brand new tracks, a cover of Hillsong UNITED's hit "Oceans (Where Feet May Fail)", along with favorites from The Art Of Celebration and chart-topping As Family We Go. Pre-order now and instantly get two tracks - "Live Alive" and "Every Giant Will Fall."